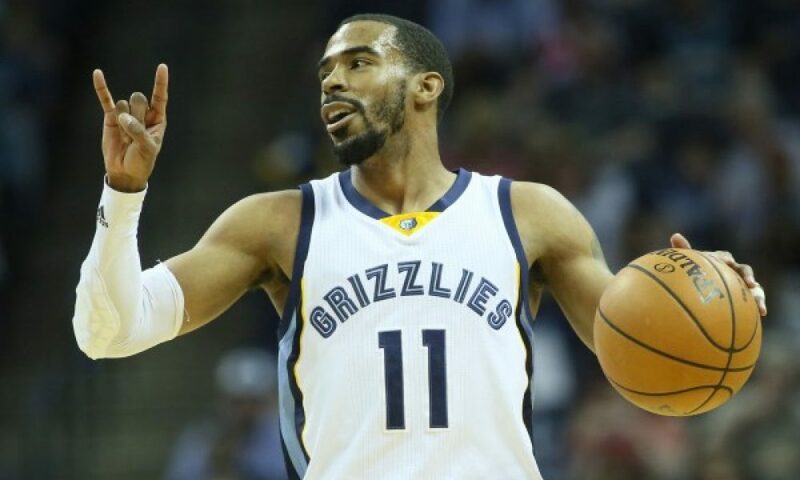 Beyond the Memphis Grizzlies’ struggles on the court, it has been a difficult last couple of weeks for veteran point guard Mike Conley, who saw his name float around in trade rumors. However, the Grizzlies made the decision to hold on to him through Thursday’s trade deadline. Following this entire situation panning out in that manner, Conley voice on Friday the emotional toll it took on him over the last few days, according to Royce Young of ESPN. There has been much up in the air regarding his future with the Grizzlies beyond the trade deadline. There were several teams that were linked to his name, most notably including the Utah Jazz. However, nothing came about this week as he has remained with the Grizzlies. That was not the case for his longtime teammate Marc Gasol, who was traded to the Toronto Raptors just prior to the trade deadline. Conley had spent his entire career up to that point playing alongside Gasol while helping build a playoff contending team behind their stout defense. In Conley’s situation, he will at least finish out the rest of the season with the franchise. 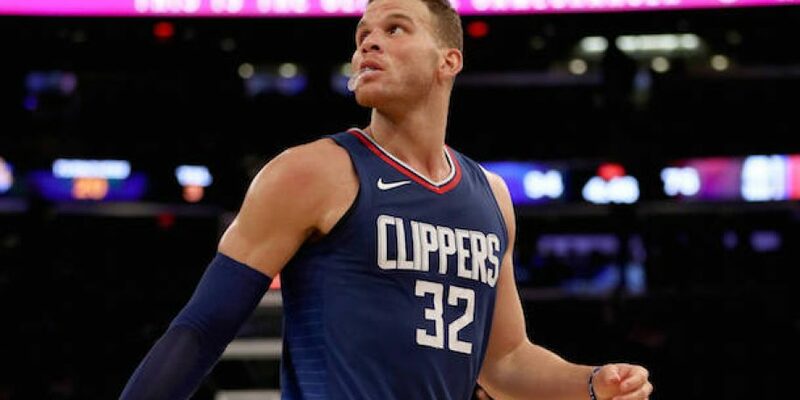 He is currently in the third year of a five-year, $152.6 million deal. This includes a player option worth $34.5 million for the 2020-21 season.